I have always been proud of the fact that I am willing and happy to drive any new car once. There’s just something cool about operating a vehicle you’ve never experienced before, and I believe the mere act of trying a car expands your automotive horizons. 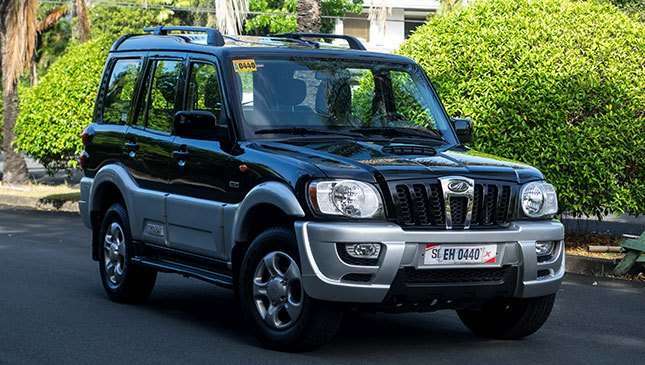 We were recently given the keys to the Mahindra Scorpio, and I had to ask myself the question; I wondered if this would be the car to break that streak. After a week with the Scorpio, and first impressions aside, this SUV was full of surprises. One glance at the Scorpio and it's apparent that the Indian car brand’s design philosophy is a throwback to an earlier time. From the boxy side doors to the sidewards opening rear hatch and bulbous front and rear, what at first seems like a jumble of automotive design reminded me of an early '90s Pajero. Yes, to many, this may be unattractive as an SUV, but the fact remains that beauty is in the eye of the beholder, and this SUV brings out a retro vibe that I haven’t felt since my last Instagram filtered #throwbackthursday post. The interior is, in a word, simple. Hard resins and scratchy plastics abound as your hands feel about the cabin. 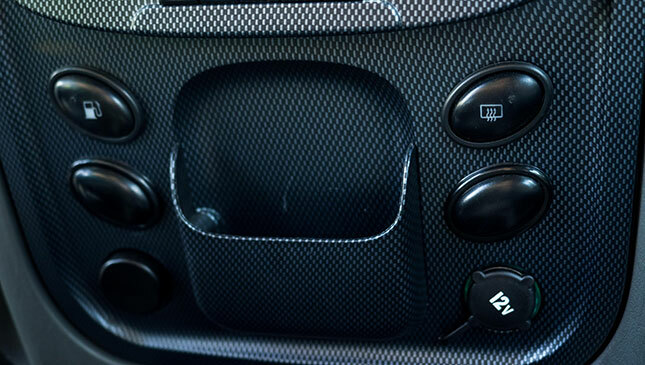 "Interesting" choices of button placement, like the gas release being under the A/C and the window switches located in the center console beside the seats add to the incongruity it has with the typical car. The retro vibe from the outside makes its way to the interior, too. 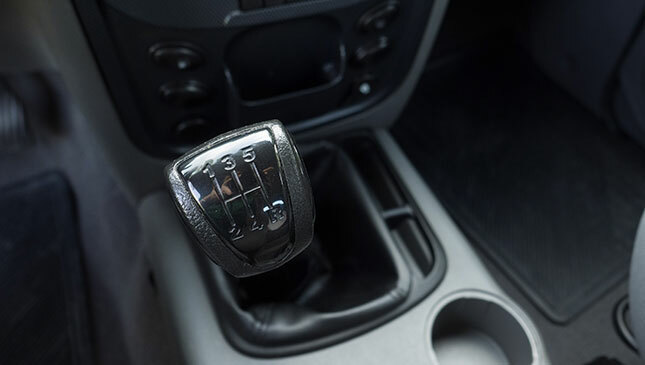 An extremely upright driving position makes it so that you never forget that this is a truck first and it eschews any modern pretentions of being anything but. 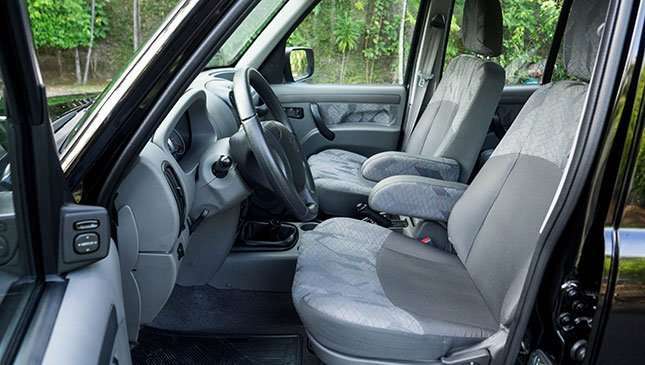 This has the advantage of making you sit relatively high, allowing you to see over most other vehicles on the road. 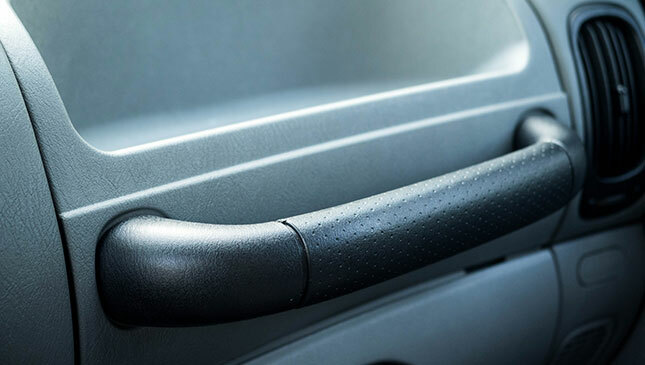 At least the shifter, although oddly-shaped, provides a comfortable experience; the trapezoidal shape shocked me at first, until I realized it fell to hand just about perfectly. 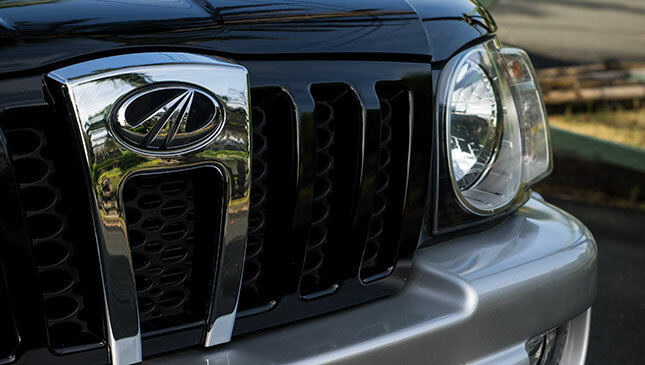 The Scorpio comes equipped with Mahindra’s 2.5-liter direct injection turbodiesel engine. It has 105hp and a decent 258Nm of torque. 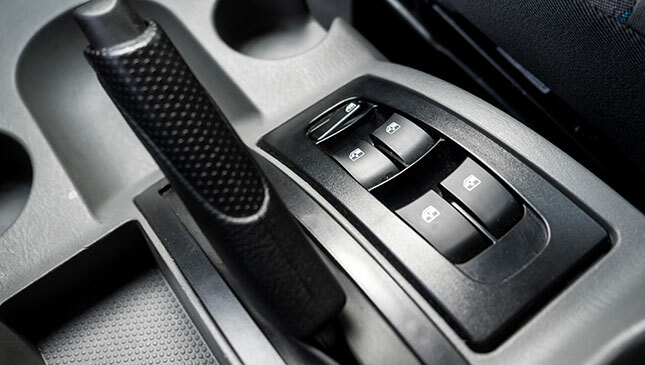 Power goes to the rear wheels via a 5-speed manual transmission without any option to opt for an automatic. Don’t be fooled by the 7,500rpm reading from the rev counter though, this engine hits its redline at around 4,000rpm. 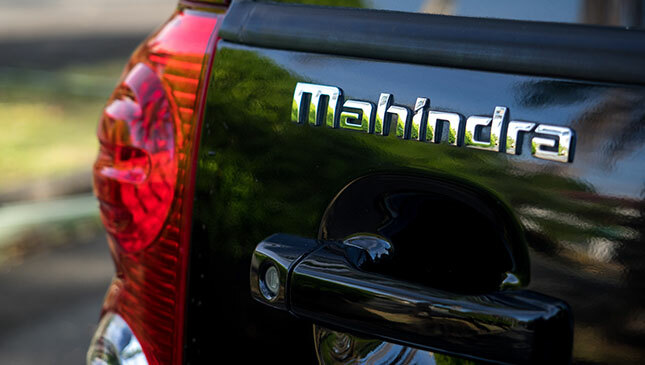 It boggles the mind why Mahindra would even suggest that the truck can do more than that. 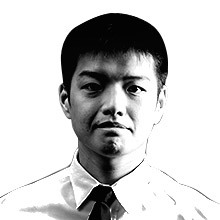 Power is generally good for a truck. You will have a hard time bringing it up to highway speeds of above 100kph, but at least the engine’s torque is up to the challenge of pulling you up steep inclines and the occasional clutch-only traffic crawl. All-in-all, it is a decent package, albeit one of the noisiest modern cars we have tried in recent memory. 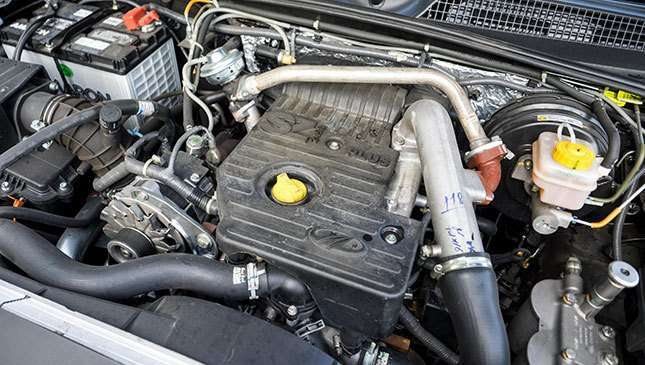 Ditch the horn because its diesel clatter will get people out of your path from a block away. Handling at anything below 100kph is decent. The suspension tends to soak up our roads easily, just as you would expect an old-school SUV to do. Faster driving tends to upset the handling though. Chalk it up to the Scorpio being a very tall truck that is relatively narrow, and that sentence alone should sum up the riding experience in a nut shell. Basically, it is a decent handling SUV. 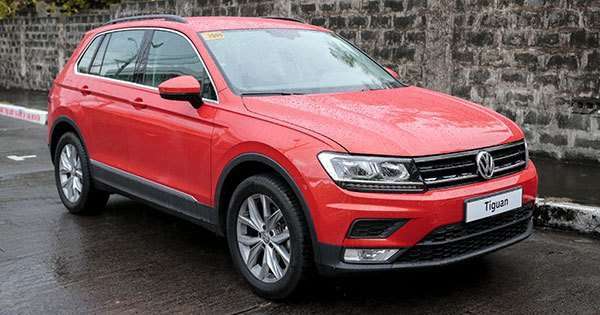 Far from the best we have tried, but the advantages of a long travel suspension and a ladder-on-frame chassis built for rough roads means that it can soak up the worst EDSA has to offer with ease. 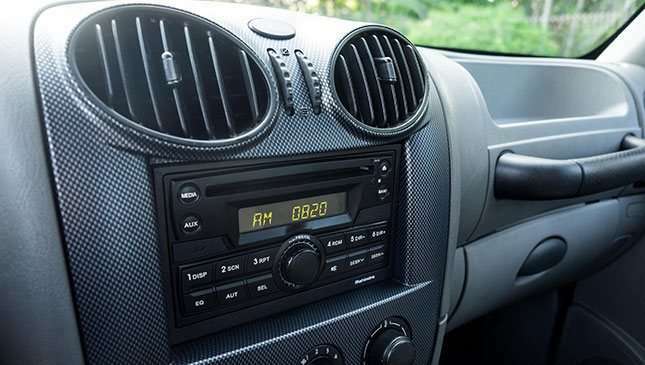 For entertainment, the Scorpio has a radio with USB and aux-in. 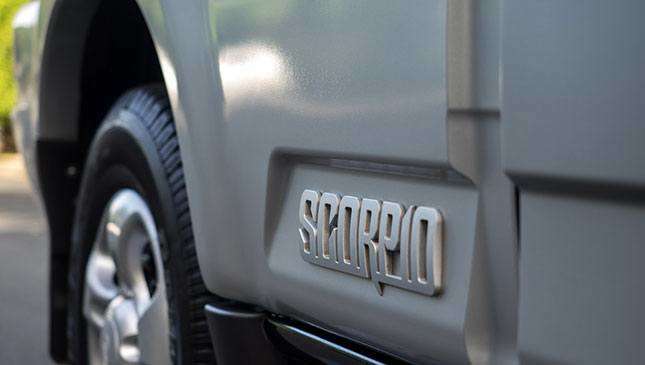 Cooling is handled by a powerful A/C system and much like the radio, the air-con is adequate for what you need the Scorpio to do. 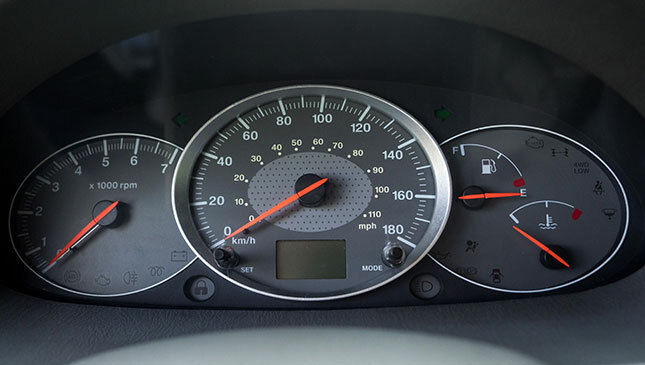 Annoyingly, the dashboard gives you only one small readout and worse still, you have the choice of viewing your odometer or your clock, not both. 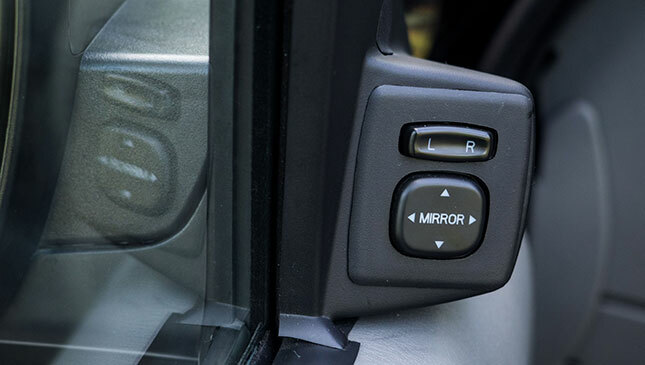 The most important feature of the Scorpio is a throwback to the AUVs of the '90s. 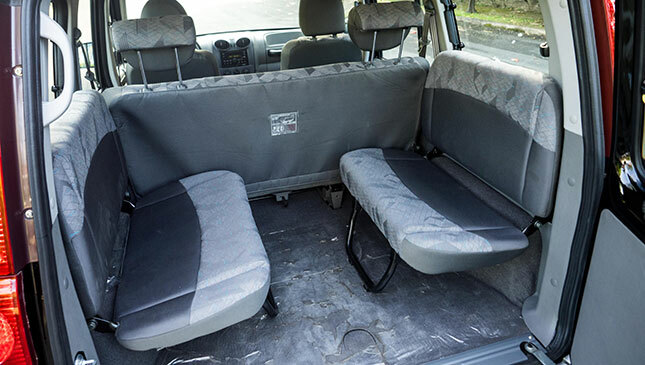 It comes equipped with dual-bench-type rear seats. 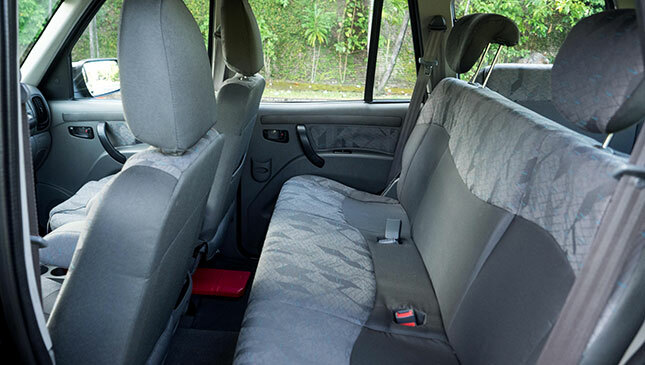 While not the largest, the high ceiling of the car allows nine adults to fit in a pinch, with headroom to spare. It might sound basic, but I genuinely had a fun time with the Scorpio. 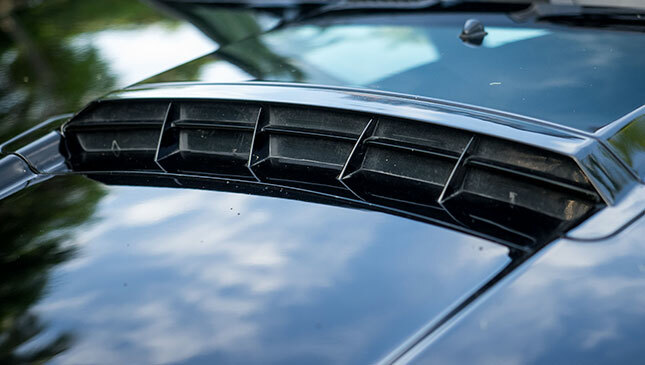 It still gave the joy of experiencing a new car, as all new drives do. 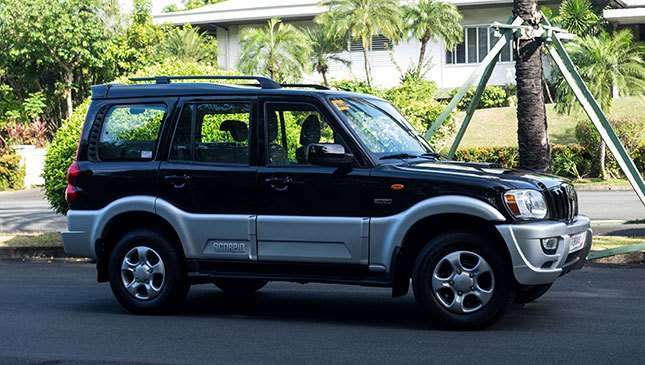 It was a great throwback to what has been lost; it’s a simple, rugged SUV at a price that puts it in direct competition against the similarly old-school Isuzu Crosswind. So who is this truck for? 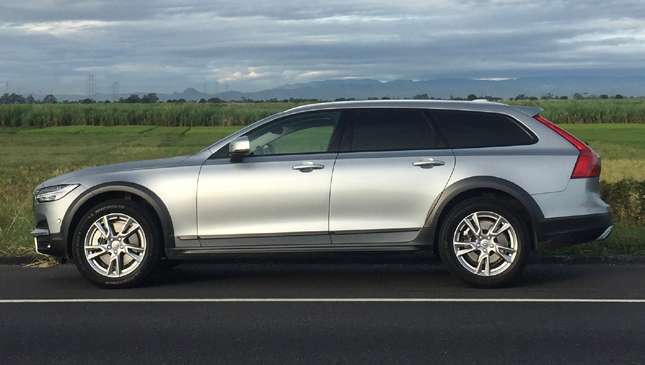 Well, if you’re in the market for a rugged SUV at a price that won’t break the bank, and you are enamored by its retro charm, this may merit your consideration. At the end of the day, Mahindra is the choice of our Philippine National Police, and that means two things: First, it is a brand that has been tested almost to destruction and has been found worthy, and secondly, spare parts should not be a problem, as government procurement generally requires aftersales to be up to par. If it’s good enough for them, it just may be good enough for you.